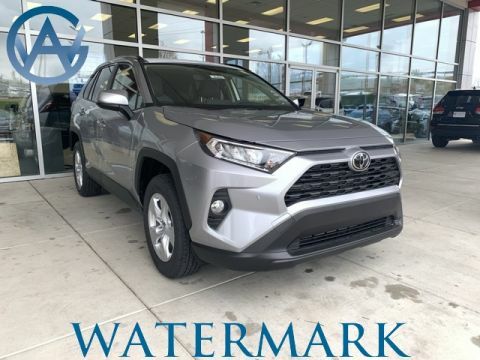 If you’re like most folks in Madisonville or Bowling Green shopping for a new vehicle, then there’s a good chance that you’re working on a budget. 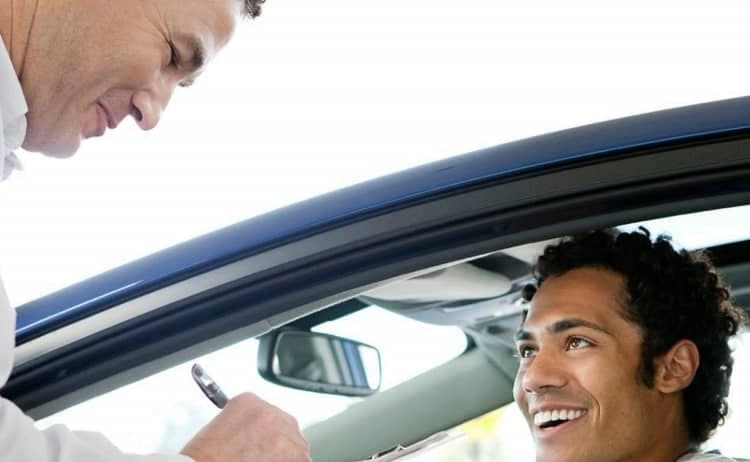 This means you probably won’t be paying for your new car up front. 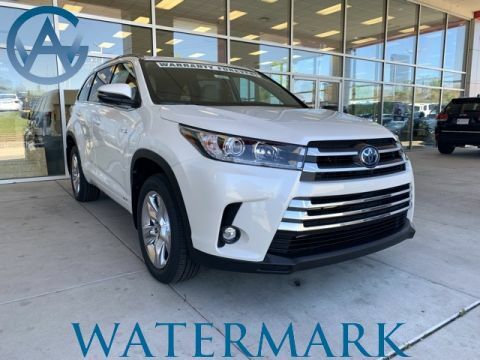 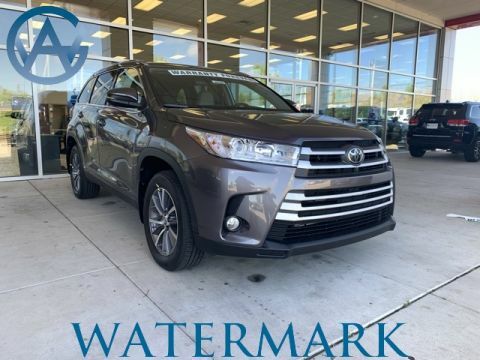 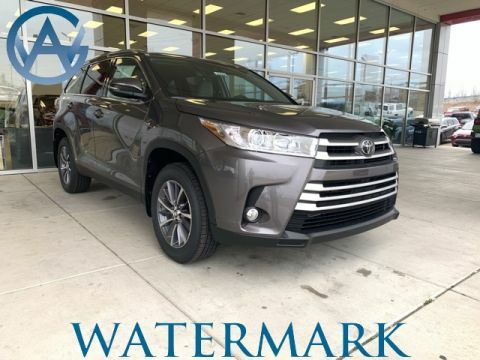 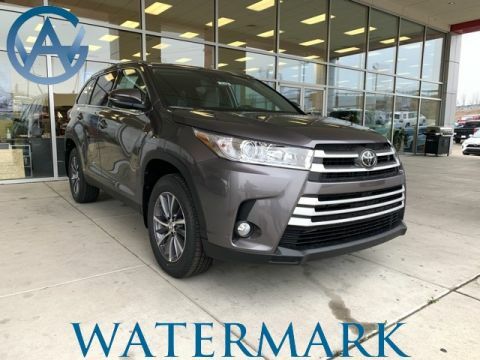 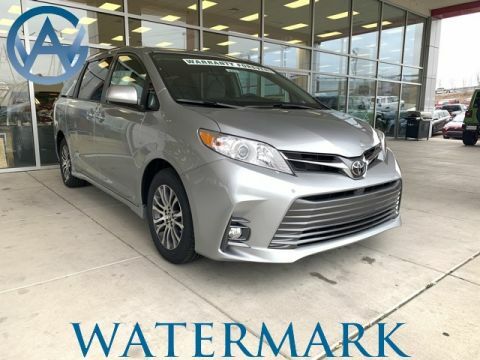 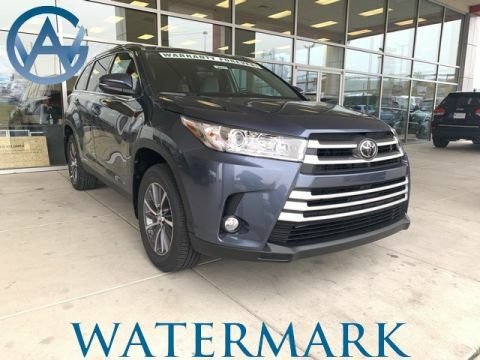 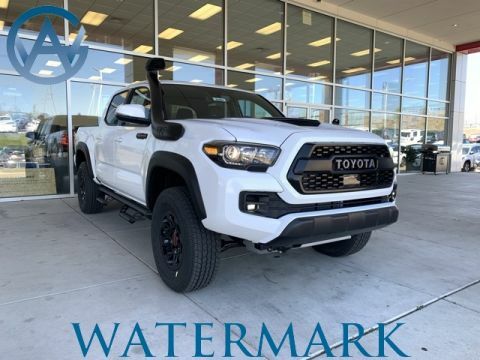 Instead, most people who shop here at Watermark Toyota will choose to finance or lease their new vehicle. 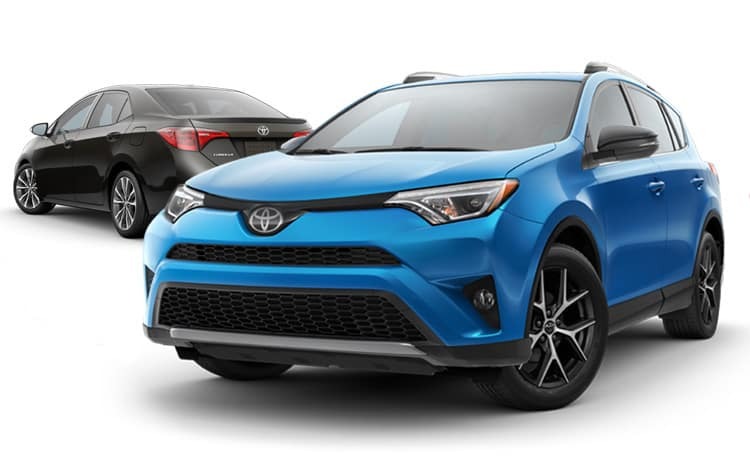 Which is the better option for your next car? 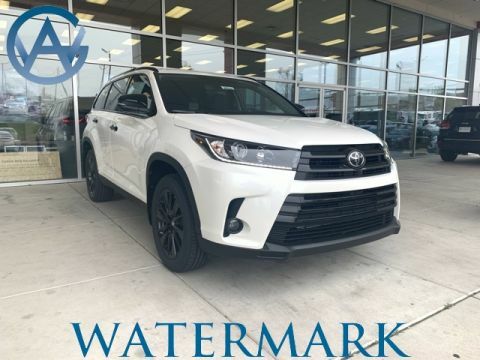 Visit Watermark Toyota to take a test drive and chat with our finance staff about the differences between financing and leasing. 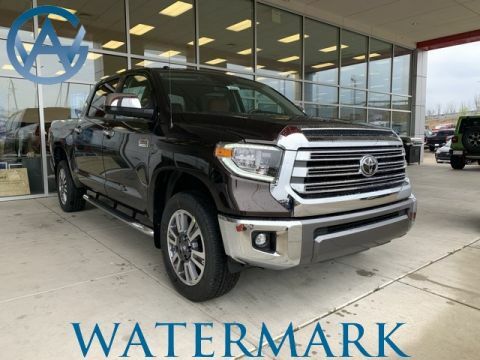 Contact us to learn more or visit our showroom in Madisonville today!